Winter Goddess Foods: 2Build4Ward International....an organization making a difference in the world. 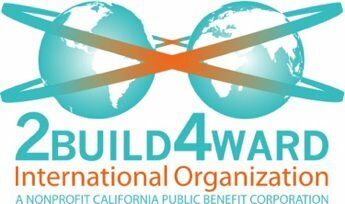 2Build4Ward International....an organization making a difference in the world. Over the past four years, Frank and I have learned the importance of thinking globally and acting locally. I heard that expression some years ago and often wondered how I could do that. In truth, I wasn't all that sure I even knew what that meant. In time, it became very clear to me that it is possible to be effective in the world in small ways that are meaningful not only to myself, but to others that I may never meet in my lifetime. Let me give you an example. 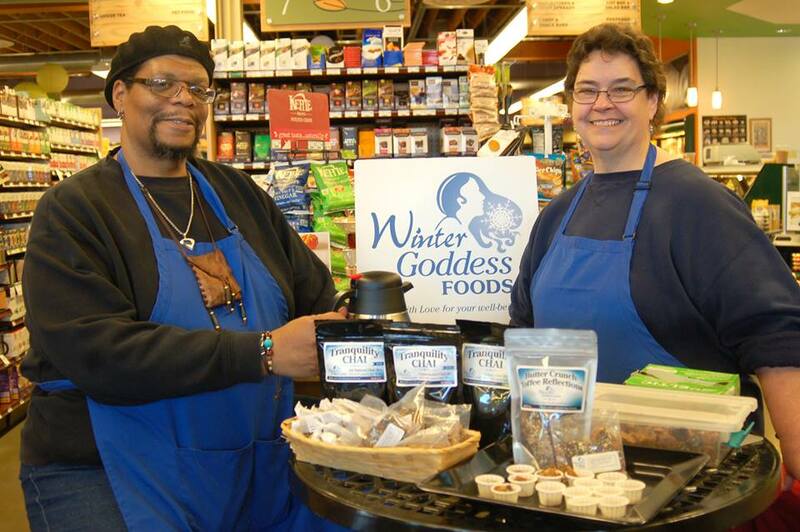 Many of the ingredients we use in the Winter Goddess Foods products are fair trade. In choosing to do so, we knew that while we may never meet the individuals who grow and harvest the chocolate we use, we still can contribute to their well-being. 2x4 Int'l is an organization which brings together a number of motivated and skilled people who believe strongly in helping where help is needed. The mission of 2x4 Int'l is: To partner with donors, community-based projects and disadvantaged groups to support projects in education, health, housing and small business development. Believing that we can all play a part in making the world a better place for all, is an important first step. While 2x4 Int'l operates out of California, there is a satellite group of individuals in Minnesota that make it their mission to support the good works of this nonprofit. I'm proud to be a member of the Minnesota contingency. We are planning a variety of fundraising activities in the near future. All donations (100%) will go directly to various projects that support communities that are disadvantaged. If you are interested in knowing more about 2x4 Int', click here and take a look at what it is all about. Find out about the various projects that need attention and support. Find out how you can help.